Loaded with precious ingredients like coconut oil, natural salts and floral extracts, this foot soak is excellent for cleansing and relaxing the feet. Mineral-rich natural salts help draw out toxins providing an anti-inflammatory effect. The perfect treat for tired feet! Dissolve the entire fizzy in warm water. Soak feet & sit back for 15-20minutes. For best results follow with foot scrub and a foot massage cream. I had no interest in using up the stuffs in one go. So, I tried to cut it in halves but then it became powder types. So the actual essence was already gone! Took a small amount of water and then added this to it. I did noticed a fizz for a second or two and then I could only see the marigold petals (or was it lavender?....really confused here as they looked like super dried marigold petals but the ingredient list says Aster petals). If I have used the solid block then I guess the fizz would have continued for some more time. The petals in the product. And the petals in the website. Realized the difference? Its like ordering a paneer pizza. The pics looks overflowing with them but in the actual one you have to dig to find 4-5 pieces. Wait...wait..wait - Sodium Bicarbonate! Baking soda! So this is nothing but a flavored pressed baking soda! And wait - did you noticed that the price was on a sticker? I pulled it up and here it what I saw - it costs 45 INR! Also, I noticed the same for all the other Iraya stuffs I got. Either they have increased their price or they ask another company to produce their stuffs, add their own profit and then resell it which I must say is - pathetic! The people who actually made the stuffs are not getting the huge profit. 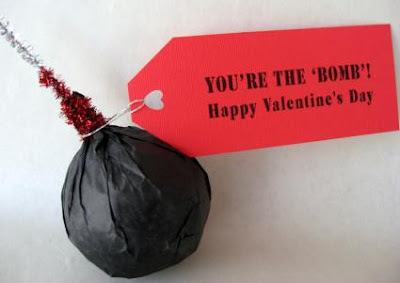 So how to make my own Fizzy soak or for the matter of fact - bath bombs? Solid Part - The main ingredient is baking soda. Take corn starch, sea salts ( they will make them eligible for bath bombs ) and sour salt ( grind any vitamin C tables...yes those big ones!). Mix them together in 2:1:1:1 ratio in either a plastic or a glass bowl. Glass is more preferable. Liquid Part -Then mix water with of oil (try very light olive oil and don't worry that things are not mixing properly) and add fragrance or essentials oils depending upon how you will like it to smell and look. Add very little amount (otherwise all the bombs will explode in the bowl only!) of the liquid part into the solid part and mix properly so that it does not start reacting. When the final mixture start looking like damp sand - You are done! 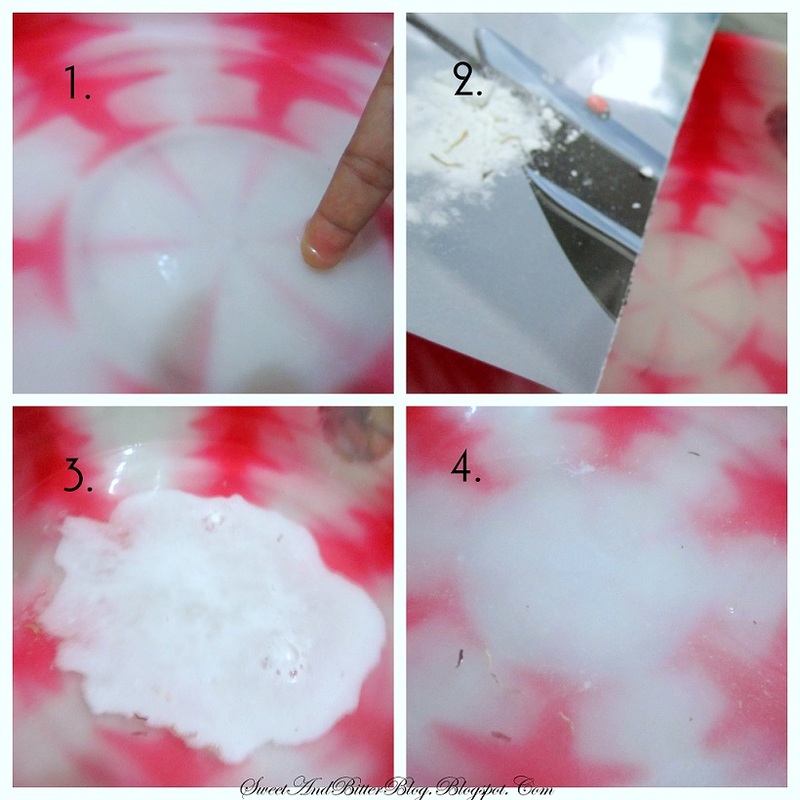 Mold them into any shape you like and let them dry to take away the moisture in it. You can use small bowl to shape them. 1. You can add the color only to half and then make twin colored ones. 2. You can put something special and small in between while molding - but hey no rings to propose. What if it goes unnoticed? 3. You can add dried petals or even dried herbs complementing the added smell. As we are not adding any preservatives, please blast up all the bombs quickly. Tip required - will you like it if I publish a DIY every Friday? gals wanted to share sumthng abt iraya...I got the face pack for oily skin (Neem Tulsi face pack ). No doubt the face pack is awesome, but It seems that they have put bleach in it . As my friends say whenever i put that pack, my face looks clean and the face hair almost diappears but after two days my face comes in the original form..I have started to doubt if they use 100% natural products as claimed by them or not. 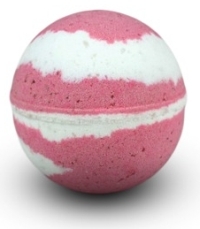 Simple and easy way to make bath fizzies.. thanks..
it does not even deserve the actual 45! hey this is such a useful post!!! I will def try make one.. and thanks for all the info on iraya too! 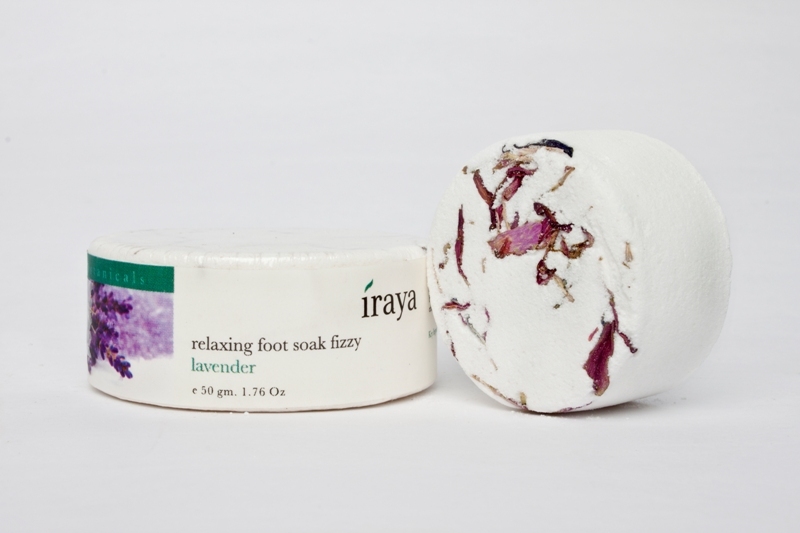 I have heard a lots of good reviews on iraya products! Yet to try them! The thing you pointed out was bit shocking, the price thing! it was such a big shocker! In fact was about double the actual price! Ha Ha, I do this all the time. Usually add some cheap toner that didn't workout for me. Or some cheap body mist that I was gifted :-P works out beautifully.